Note about Beta Software: Using beta software is always more risky than using normal release versions. Also don't count that your can upgrade your new LR4 Beta catalog to the final version format. Just don't count on any feature to be available in the final release. 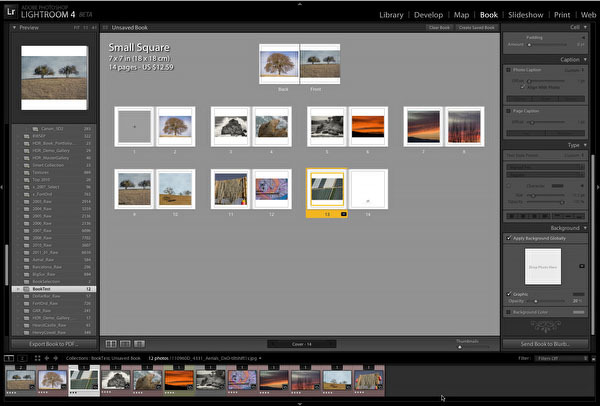 We present a broad overview over the new features of Lightroom 4. 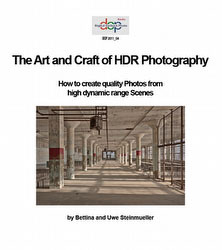 Best you download LR 4 Beta and check it out with some sample images. This is an entirely new module. GPS data on images has never been more fun. 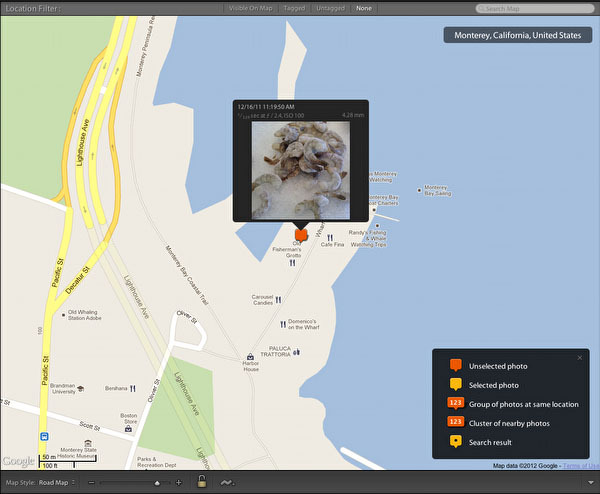 The Map Module integrates Google Maps into lightroom (Satellite, Road Maps and Terrain View). 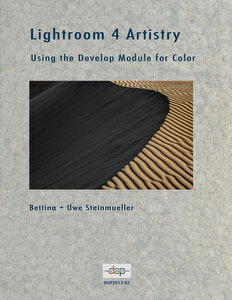 The Book Module features many different book templates. If your book is ready you can directly either create the PDF version or publish to Blurb. 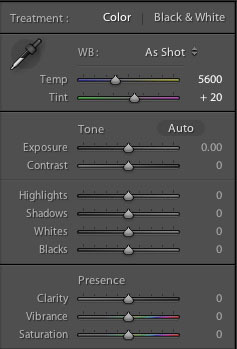 In 2010 Lightroom 3 introduces new processing Process 2010 (the original process is called 2003). 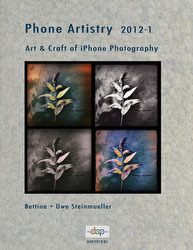 Lightroom 4 adds a again new Process 2012. All the old processes (2003 + 2010) are still available and can be used. What is new in Process 2012? Shadows: Acts a bit like Fill Light in Processes before. These new controls require often an iteration because they interact with the other settings. The new controls allow now quite a bit more latitude in the highlights and shadows. Gone are the old CA sliders. The process is now fully automatic where the software detects all CA. For us the new process works fine and also does not require available lens profiles. If you have cases with extreme CA you may want to revert to process 2010 if needed. 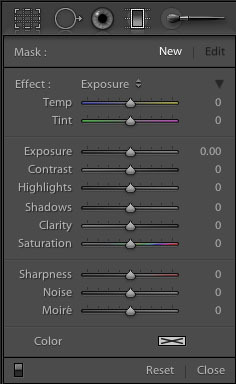 Selective area white balance: This is needed more often than you may think. Photograph a door under a balcony and you see that the WB of the scene is like a gradient from blue to yellow. 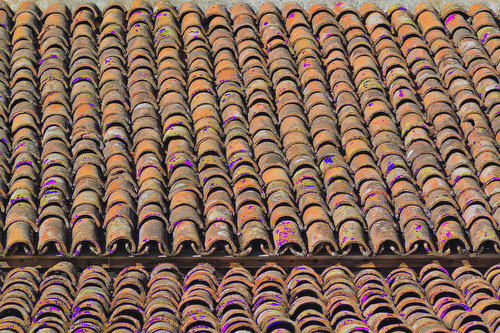 You can counter this effect with a WB setting in a reverse gradient. Moire: Allows selective Moire reduction (did not check so far). Shadows: Local tuning of shadows. 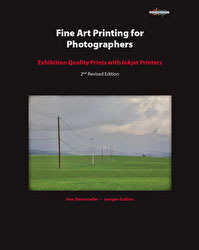 Soft Proofing images for printing was on top of our list for a long time. Now LR 4 implements it. For some papers the image may look quite different with Soft Proofing "on". It also differs from paper to paper of course. In these cases LR 4 offers to create a virtual Proof Copy which we highly recommend. 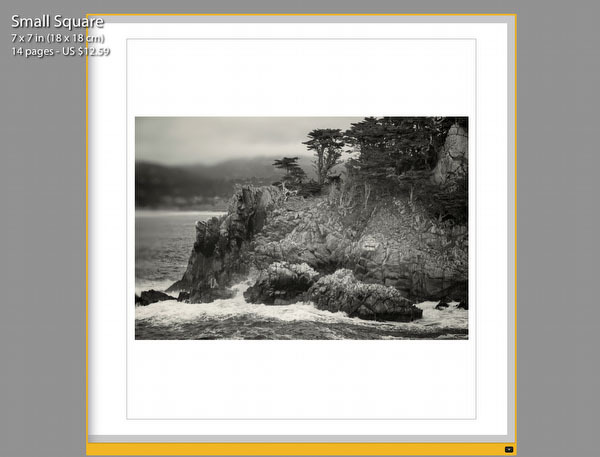 There is an interesting new feature in the Print Module: Print Adjustments. Often the prints seems to be darker than on the monitor. This is mostly related to too bright monitor settings. Instead of going back to Develop you can tune the Contrast and Brightness here directly in the Print Module. 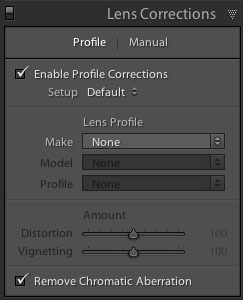 Very likely many of your images require the same kind of tweaks. Video support also got improved in Lightroom 4. 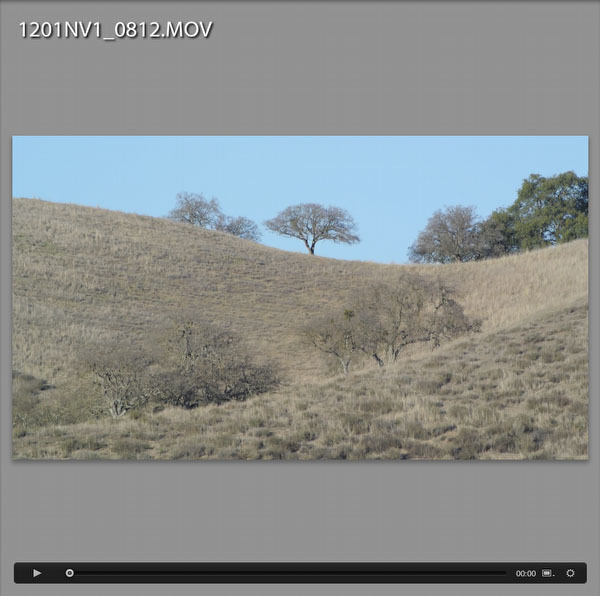 Lightroom can now play videos directly and also import MTS videos (part of an AVCHD structure). We use the video function mainly to select clips for further editing. But you can even trim clips and make quick Develop changes to your videos. Maps and Books are welcome new modules. 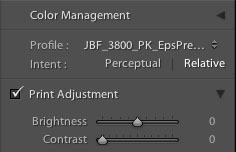 For us the most important changes are related to the new 2012 Process and the new features for selective editing (brush and gradients).